Avengers: Infinity War Box Office Early Trends Day 3: After 18 films spanning over a decade, and so many heroes that it’s difficult to keep count, Marvel finally gave us their magnum opus, with all their heroes finally coming together. Released worldwide on April 27, the film has been on a roll, raking in the big bucks during its first weekend. One of the most hyped up films in recent years, shows are getting sold out all over the world. The superhero flick has already become the highest opening film in India for 2018, collecting 31.30 crores on its opening day. Riding on the momentum from its first day, the film collected another 30.50 crores on Saturday. And now the film is estimated to earn somewhere in the range 32-34 crores on Sunday. What’s even more impressive is that it managed to achieve such success while being released on 2000 screens, quite a low number when compared with major Bollywood releases. Has Avengers: Infinity War, TWMR, Fast & Furious Franchise, Baahubali 2 Made Summer Holiday’s More Lucrative? Despite being released on a non-holiday, and in over 2000 screens, the film recorded a mind-blowing occupancy of 80-100%, the highest for any film in India in 2018. Also, it has taken the highest opening day collection for 2018 beating out Baaghi 2, which had a much wider release. At its current rate, the film stands a good chance of having the highest weekend gross of any film in 2018, earning in its weekend what most Hollywood films in India earn in their entire run. 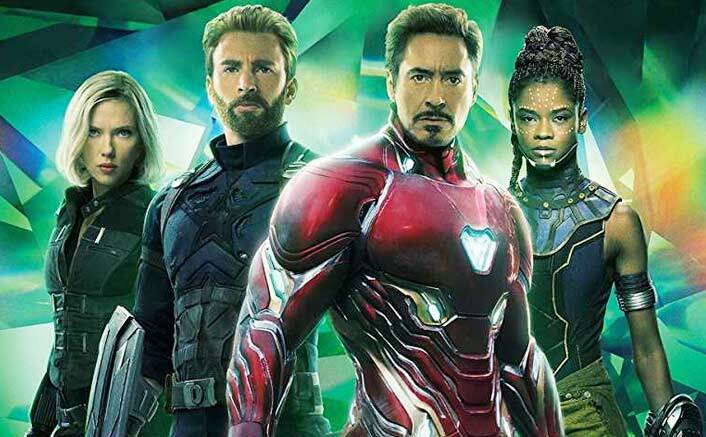 Avengers: Infinity War did not have any competition at the box office too, which was a huge factor in its success at the Indian Box office, collecting such a massive amount.The critics as well as the audience have also loved the movie, which also resulted in a strong word of mouth. Lets see how far will the film go. The post Avengers: Infinity War Box Office Early Trends Day 3: They’re Here To Conquer! appeared first on Koimoi.